Recipes with school spirit: a great Christmas gift for a coach or school sports fan! Whether your secret Santa teacher pal coaches or not, most people have school spirit. Want an easy-to-make gift that shows your school spirit? Create your own recipe cards with school themes. What’s your school’s mascot? A pirate? A raider? A tiger? P = paintbrush cookies, palace court salad, pan biscuits, etc..
You can make a whole stack of recipe cards with alliterative titles like this. Print them in Microsoft Word with a picture of your school’s mascot in the corner (use “insert picture”). I recommend using card stock paper, whether you’re making your recipe cards on the computer or by hand. Regular computer paper is too flimsy. 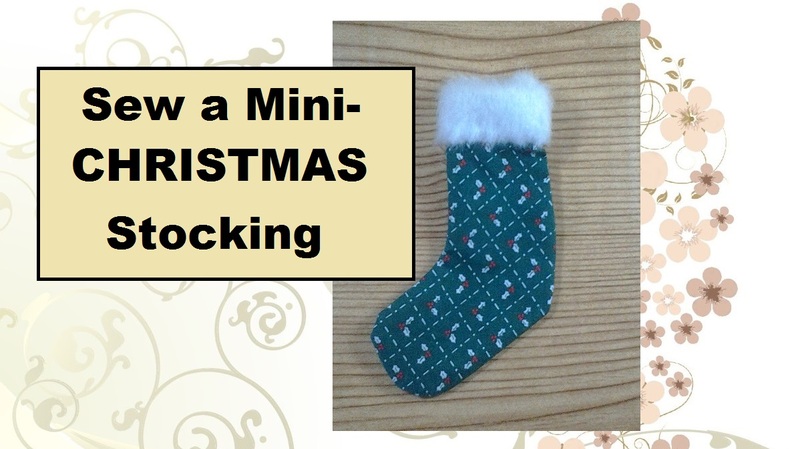 You can wrap them in a festive ribbon or put them in the Christmas-card-box I gave instructions for two weeks ago. Here’s the link to that. In this case, of course, you’ll want to decorate your Christmas-themed recipe cards with holiday graphics instead of school mascot images. If you want to steal my pre-made holiday recipe cards, here are two links to download those. You’ve got to print them–like I said–on card stock (heavy) paper on both sides. So print page one first, flip it over, then print page two. Or try this: print page one and two on regular paper, cut out the cards, and glue them front-to-back on a piece of card stock that you’ve cut out with zig-zag scissors. That looks nice too.